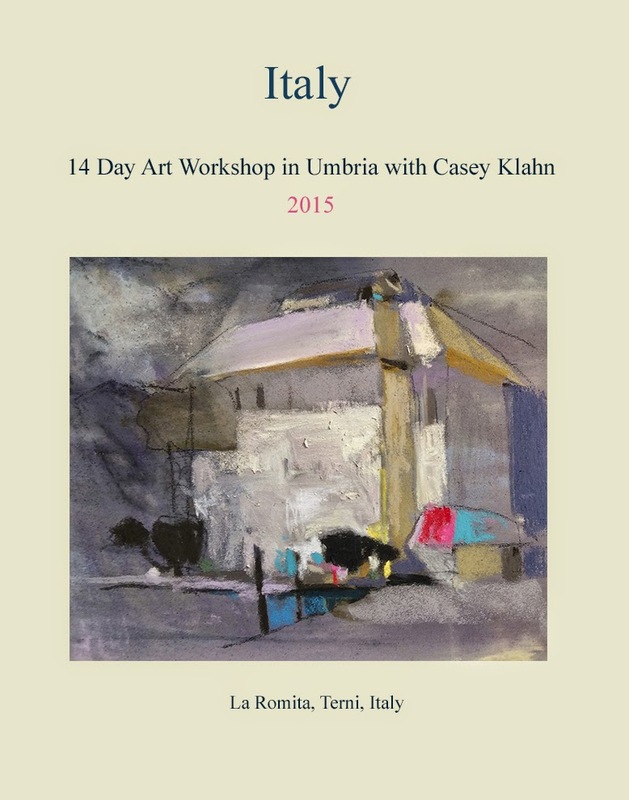 Pastel Workshop: Italy in 2015! We have enough interested artists on the list to secure a date, but there is still much room. Contact me to get on the list for further information.